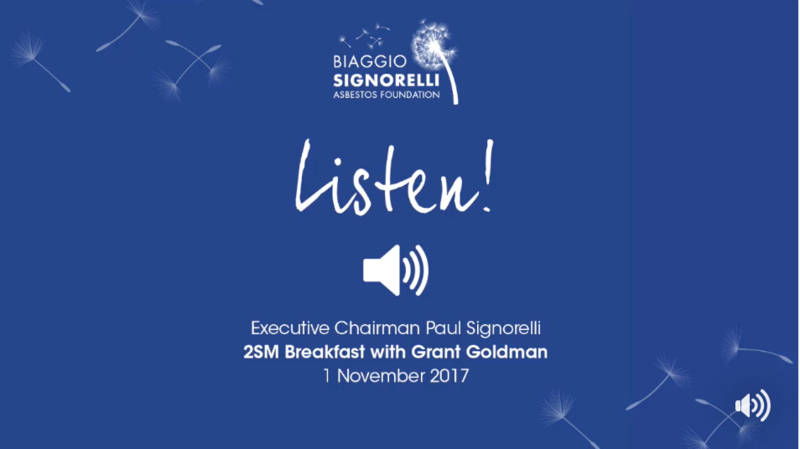 Our Executive Chairman, Paul Signorelli, was live on the air with Ben Fordham on 2GB 873 spreading the word about Asbestos Awareness Month. Click here to listen to the podcast! Biaggio Signorelli Asbestos Foundation is working hard to fight for better prevention methods, early detection and research into finding a cure for Asbestos Cancer. 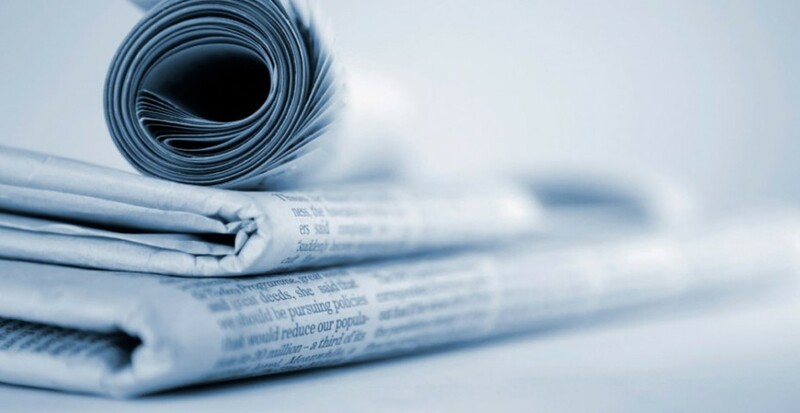 Thank you news.com.au for helping us spread the message and raising awareness about the dangers of asbestos.